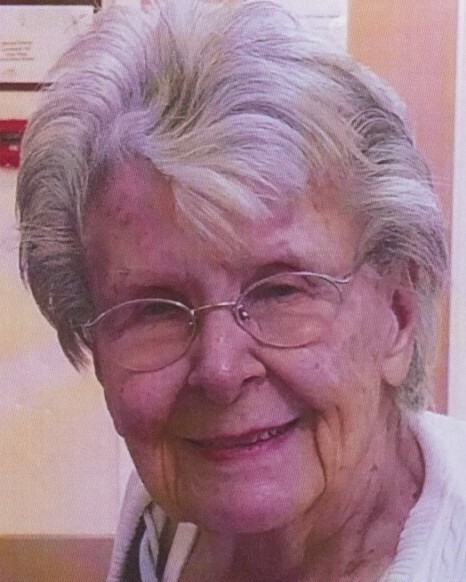 Mary M. Seewald, 89, passed away Wednesday, March 27, 2019 at Columbine West Health & Rehab Facility in Fort Collins, Colorado. She was born February 21, 1930 in Ingalls, Kansas, the daughter of Jeff and Myrtle (Hewes) Houk. Mary grew up in Kansas and lived in Loveland, Colorado and Casper Wyoming, eventually settling back in Loveland in 1992. During her life she held many different jobs, helping her husband run several businesses and working with Elder Care. She was a very caring and loving person. She was a very devoted mother and grandmother. Survivors include her grandson Colton Seewald of Loveland, Colorado; step-granddaughter Kyla Manton of Texas; and numerous nieces and nephews. She was so loved by all. 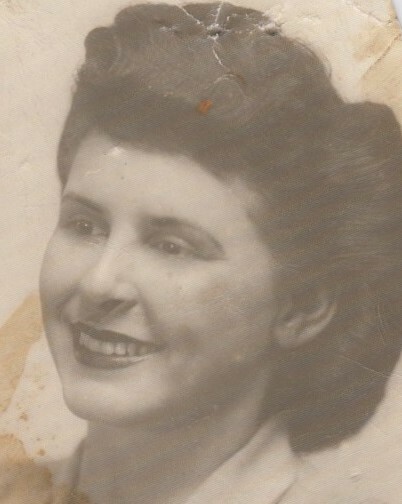 She was preceded in death by her son Robert A. Seewald, parents Jeff & Myrtle Houk, her 4 brothers Cecil, Junior, Luther and Eugene Houk and 3 sisters Peggy Beil, Phyllis Houk and Minnie Carter. Cremation has been completed. A Celebration of Life will at 10:00am Saturday, April 20, 2019 at Harvest Pointe, 4895 Lucerne Ave Loveland Co 80537.